Anonymous information refers to information that is not about an identifiable individual. Each time a visitor logs on to www.thesmilecentre.com, information such as the visitor’s IP address (e.g., whether the user is logged on from a .ca, .com, .gov, or .edu domain), referral data (e.g., the address of the last URL a user visited prior to clicking through to this site),and browser and platform type may be collected for the purposes of service and product monitoring, service and product improvement, targeted advertising, assessment of the website and future development. When statistical analyses of the collective characteristics and behavior of website visitors are performed to measure user demographics and interests regarding specific areas of www.thesmilecentre.com, and possibly to describe services to third parties such as prospective business partners and advertisers, no personal information will be disclosed. We want to make sure that you understand the types of information collected, the ways in which that information is used and protected, and the choices that you have about this collection and use. We will deliver products and services requested as they become available. Statistical information will be used to evaluate the effectiveness of our website. Your requests may be kept on record for the purpose of correspondences requested, or confirm requests for future mailings and class notification. We will not send correspondence of any kind (electronic or otherwise) unless requested by the visitor. No personal information will be disclosed to third parties or outside agencies or individuals. We do not sell, rent or lease patient lists to third parties. When you communicate with others online, you should be aware that, when disclosing personal information such as one’s actual name, member name or e-mail address on a web page, in newsgroups, chat rooms, forums, or any other medium, such information may be collected, used, and further disclosed by others outside Dr. William Rodriguez Dentistry Professional Corporation. Accordingly, if you do not want your personal information to be available to others arising from such activities, you should not participate in such activities or you should limit the personal information you make available. It is very important to educate your children and be aware of how they are spending their time online. 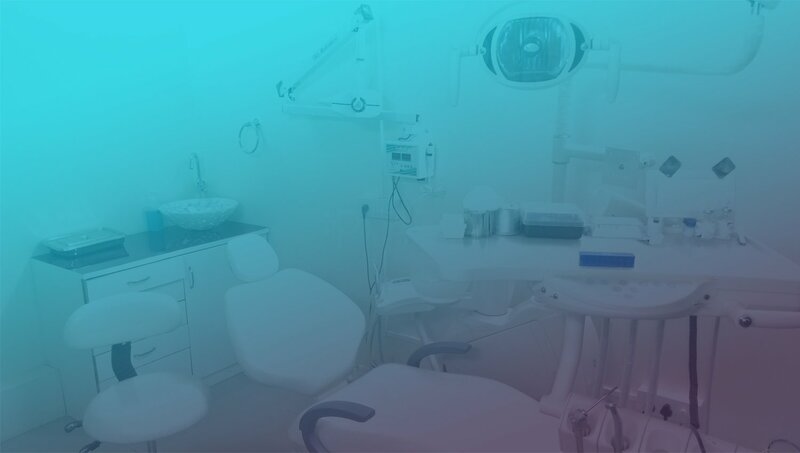 No one under age 13 is allowed to provide any personal information or use public discussion areas, forums and chats of Dr. William Rodriguez Dentistry Professional Corporation. Minors under the age of 18 are prohibited from making purchases or scheduling appointments on this website. If your children disclose information about themselves in the public discussion areas of this website, they may get unsolicited messages from other parties. Accordingly, you should tell them not to do so. We encourage parents to visit the organization GetNetWise.